* 6" channel steel frame - strongest standard frame in the industry! * 7K Drop Leg set-back jack for more clearance. 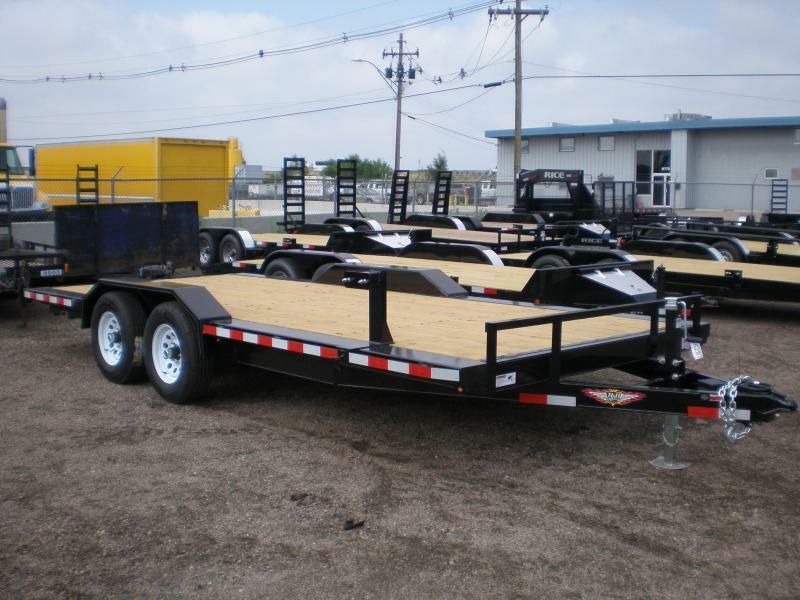 * Full Deck Build-out to 102"
* 4-wheel electric brakes with break-away kit and battery.